What is a Lauter Tun? 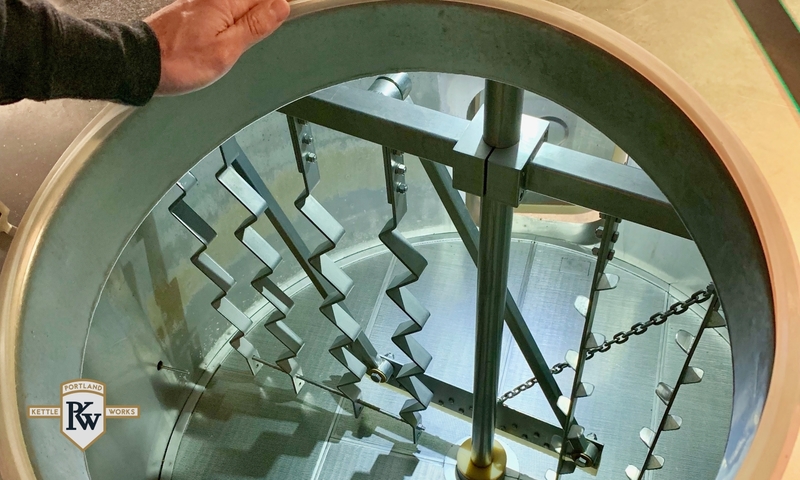 The Lauter Tun is a key component of a brewhouse and is used to recirculate wort over a grain bed in a clarifying process called vorlauf. 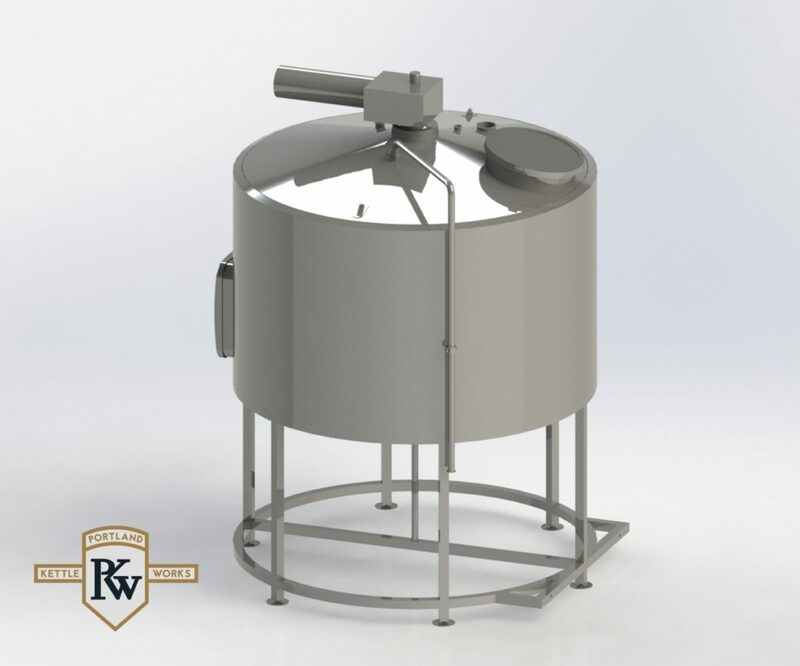 Sugars are rinsed and extracted from the grain during the sparge cycle within the lauter tun. Wort being transferred to the brew kettle is lastly separated from grain, generally using a false bottom filter screen in the lauter tun. 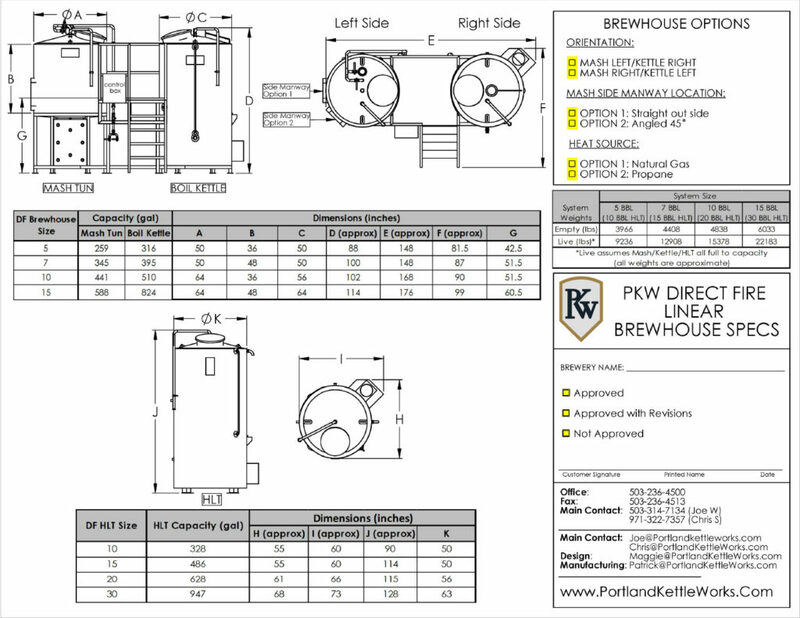 Why Select a PKW Lauter Tun? 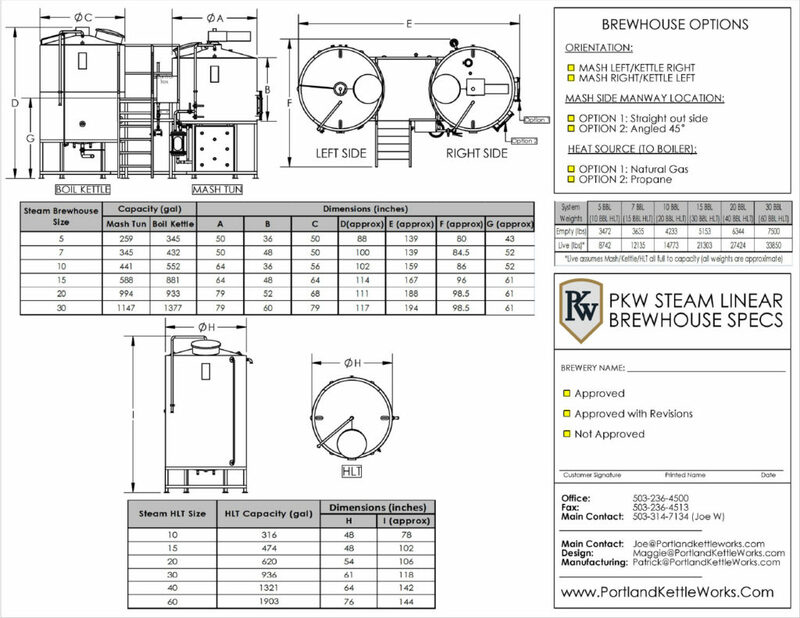 Portland Kettle Works’ lauter tuns can be delivered as individual units or combined with our mash tuns into a mash tun/lauter tun combination package that will increase your efficiency and reduce your cost.